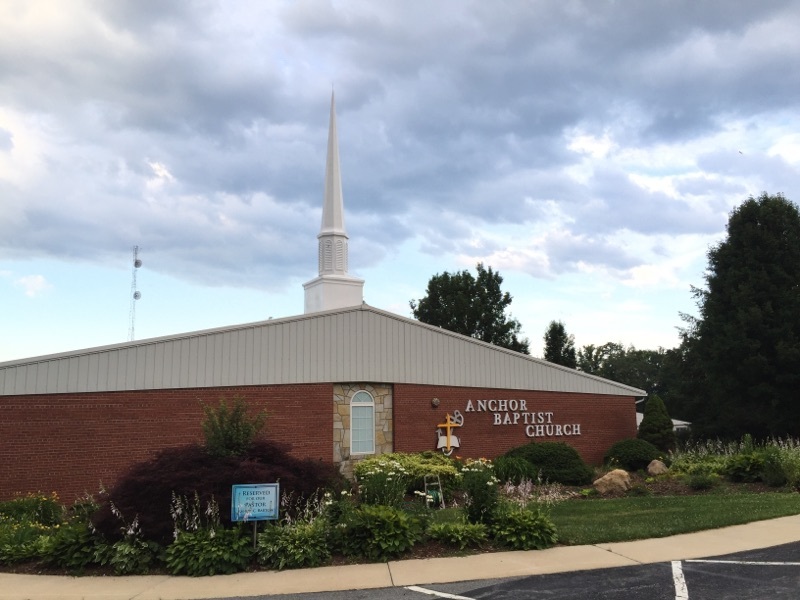 Anchor Baptist Church is a Conservative, Missionary, KJV 1611, Independent Baptist Church located in Pisgah Forest, North Carolina. Our pastor is and has been Dr. Randy C. Barton since 1984. Our goal is to expound the Word of God, evangelize the lost, empower and support missions around the world, edify and equip the saints, encourage the weak and exemplify the Lord Jesus Christ until He comes. We believe in Old Time Preaching, Praying, and worship of the LORD Jesus Christ. Our Ministry Campus, nestled in the beautiful Blue Ridge Mountains of Western North Carolina, is located at 3232 Hendersonville Highway.